For many, moving overseas especially to Kosovo seems like a big adventure. Whether you’re relocating for work or just for..
Do you plan moving the office in the near future. Worried about stopping your business operations? You want to minimizing..
MOVING VS. RENOVATING – WHAT’S BEST FOR YOU? Do you feel like it’s time for a change in your lifestyle? 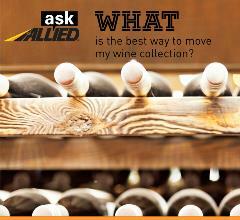 You have thoughts about moving or renovating your..
What’s the Best Way to Move My Wine Collection? We understand that a wine cellar is both a large investment and a delicate property requiring great care. If you.. The short answer is to make it as easy as possible. The best way for you to get ready is..
What Happens if My Belongings Stay in Storage Longer than I Contracted for? 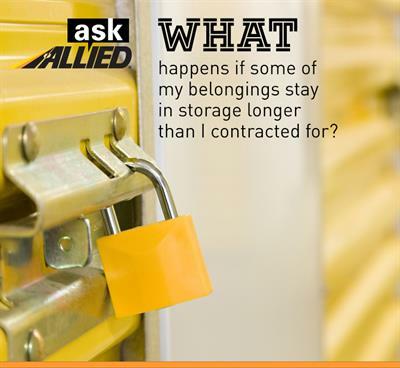 We at Allied offer storage- in-transit as part of your move and is limited at 90-days. If, due to moving.. If you are packing for your new home, make a plan earlier to avoid common packing mistakes. These mistakes can..
You have just moved to a new home . What do you do with all the items you used to..
Moving internationally require a ton of hard work and dedication. Before you move, it is essential that you have everything..
CHICAGO–(BUSINESS WIRE)–Jan 7, 2019–Allied Van Lines (“Allied”) issued its annual Magnet States Report today, highlighting interesting mobility trends among Allied..